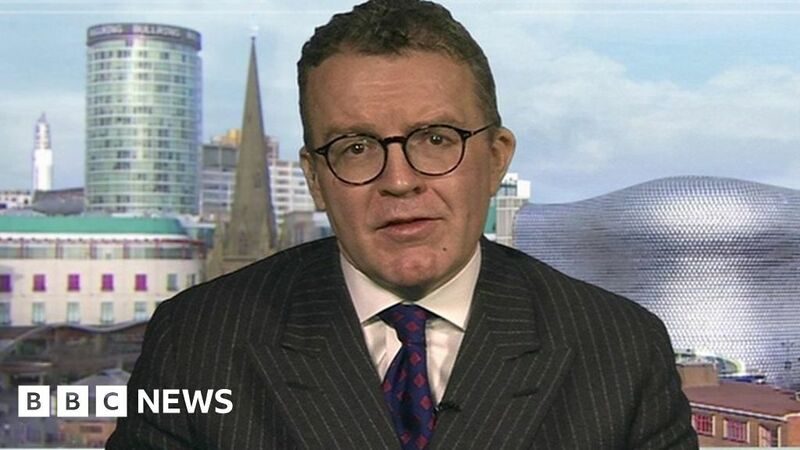 Labour’s deputy leader Tom Watson has told the BBC’s Andrew Marr that MPs are feeling increasingly intimidated amid “hate-fuelled debate” around Brexit. He also spoke about internal rows in the Labour Party, including what he said was the bullying of MP Luciana Berger. Motions of no confidence in Ms Berger have been withdrawn by her local party after a bitter row. The Liverpool Wavertree MP has been a critic of leader Jeremy Corbyn’s stances on anti-Semitism and Brexit. Activists had accused the Jewish MP of “undermining” Mr Corbyn but several Labour MPs supported her, calling it a “disgraceful episode” and “bullying”. A source close to the Labour leadership said pulling the confidence vote was the right decision.